Where Are Your Keywords? Increase Your Page Speed & Success Story #3 – Statcounter Blog. 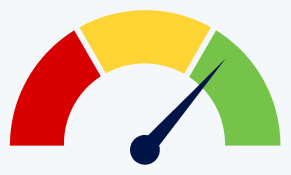 In our latest newsletter, we’re taking a look at how page speed can affect your Google rankings, user experience and conversions. 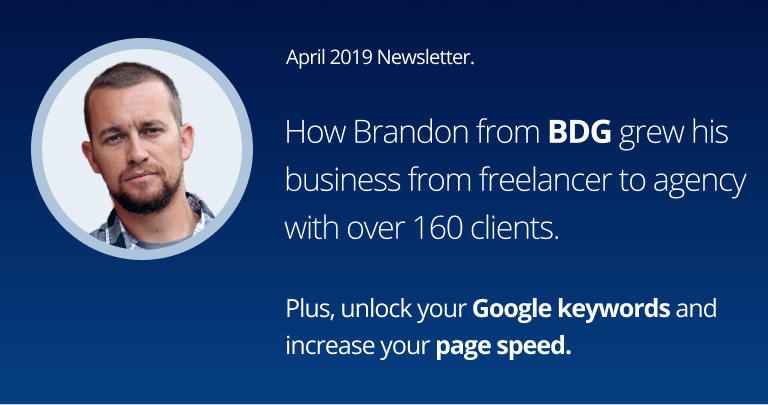 We talk with Brandon from BDG Web Design about transitioning from freelancer to agency with over 160 clients. And we show you step-by-step how to unlock the Google keywords that your visitors are using to find your website. Boost your Google rankings, conversions and user experience by increasing your page speed. Today, with mobile internet usage exceeding desktop, page speed is an increasingly important factor that affects user experience, conversion rates and search engine rankings across the spectrum of your visitor’s devices. We show you six ways to increase your page speed in our latest guide. How Brandon Gottier grew his business from freelancer to agency with over 160 clients. Brandon Gottier is the founder and owner of BDG Web Design, a web design agency in Reno, Nevada, specializing in web design and development, e-commerce solutions, mobile apps and systems integration. We spoke with Brandon about getting his start in design and development and transitioning from solo practitioner to running an agency. Unlock the Google keywords visitors are using to find your website — step-by-step guide. Much to the dismay of website owners and digital marketers, Google started withholding keyword data for organic search in 2011 so the majority of search queries coming from Google show a status of keywords not provided in analytics reports. To remedy this, use our Google Search Console integration so you can access all available keyword data. Complete the steps in this guide and begin tracking your keyword performance today. What we’ve been reading this month from around the web. The Adspresso blog highlights four key mistakes to avoid in your Google Ads campaigns to increase conversions. Ryan Stewart outlines his process for using remarketing and targeted content creation to get more conversions out of your Facebook ad spend. Brian Dean offers insights on what types of content work, looking at factors such as content format, word count and headlines and how they correlate with social media shares and backlinks. You’ve got content on your site that doesn’t intentionally target any keyword. Rand Fishkin shows you how to identify those opportunities and, most importantly, capitalize on them. I have tried, worked for me. Thanks!